The Chinatown Hawaii has been bustling for over 140 years. Now 20 blocks long, streets are filled with numerous lofts that have been converted into trendy bars, traditional noodle shops, bakeries, lei makers, handcrafted pottery boutiques and temples. The Hawaiian Chinatown is located in the Historic District of Honolulu, Hawaii well known for its Chinese American community. 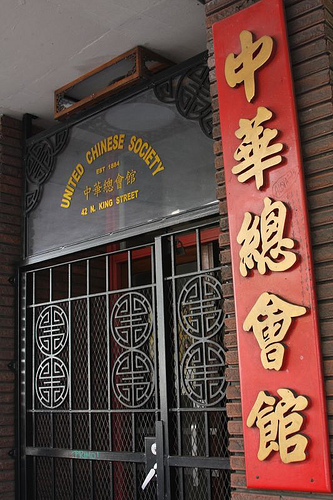 It is also one of the oldest Chinatowns in the United States. The Buddhist Kuan Yin Temple,Maunakea Marketplace, Chinatown Cultural Plaza , Ong King Art Center , Yat Tung Chow Noodle Factory are a few of the must-see attractions. When the Hawai`i Theatre opened in the 1990’s, art started to flourish. Indie art galleries and artists’ studios were opening frequently. In 2016 the first DiscoverArt was held. The population of the Chinatown in Honolulu is no longer a majority Chinese as residents hails from all countries throughout Asia, mainly south-east Asia.